How many of us don’t have time for a healthy breakfast? Probably too many! 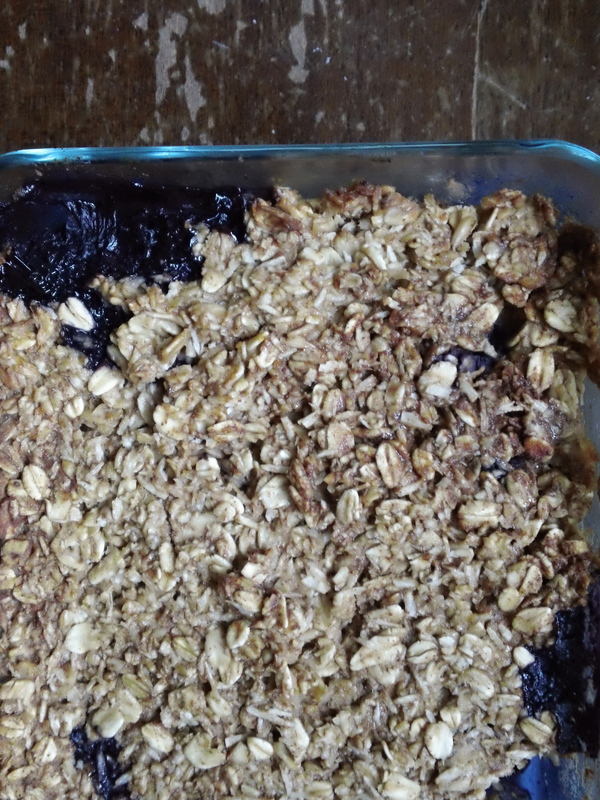 This Berry Baked Oatmeal is one of the easiest ways to have a delicious, warm meal in the morning (it makes a great little snack too!). This is a little bit sweet, a lot of wholesome, and totally easy to bake! It’s so good that I felt compelled to share it again after posting on our sister site Vibrant Wellness Journal! 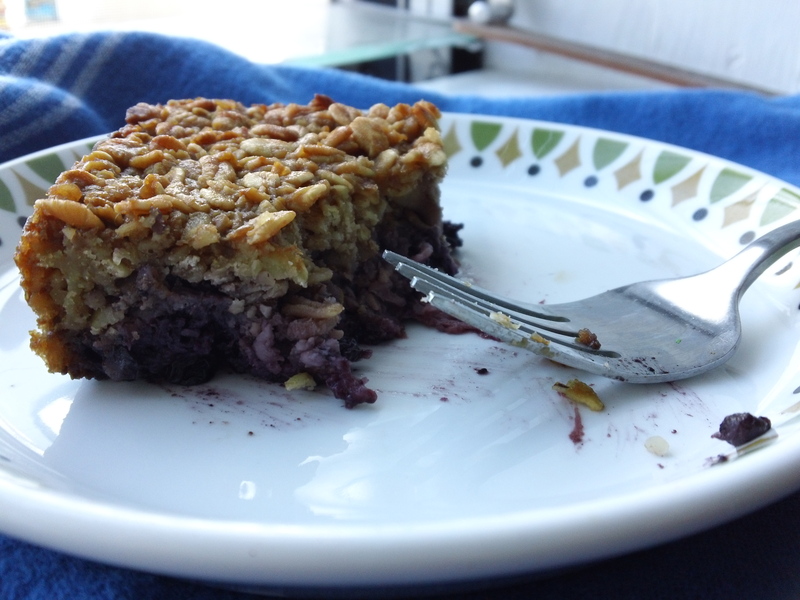 Click on the link above for the original recipe, and please note that you can use any type of fruit you have around the house- but the berry is my favorite!